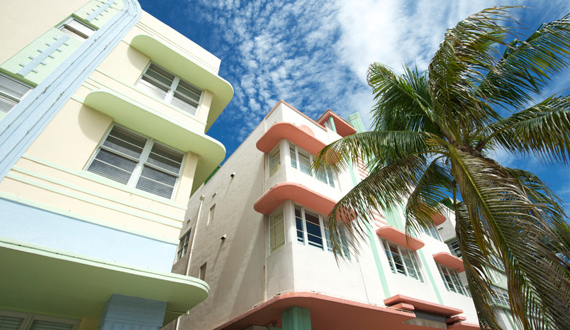 Miami Cooling has been servicing any and all Miami air conditioning referral for years! 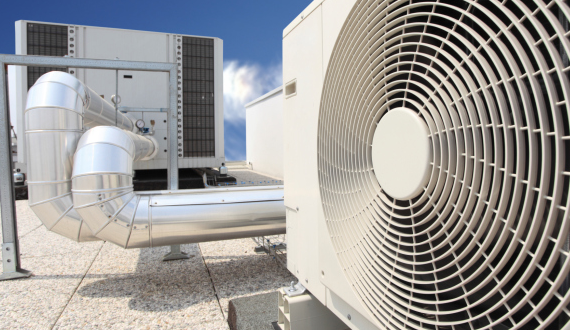 We know that Miami air conditioning units don’t just require our services during normal business hours, which is why we are available around the clock! 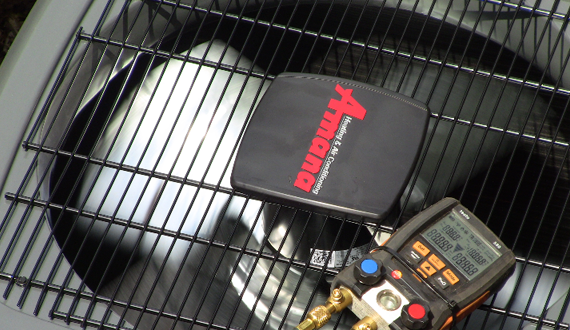 For years, Miami Cooling has been servicing the air conditioning needs of not just Miami, but all of South Florida. Our Repair, Installation, HVAC repair and all Miami Air Conditioning Services cover most nearly everywhere you can think of, from Opa Locka to Hialeah, from Kendall to Aventura. We are just a phone call away, as we have our technicians on the road 24/7, ready to assist you. For Miami air conditioning repair, air conditioning services, heating repairs and all other HVAC services in Miami you have come to the right place! Stuck sweating in the South Florida sun? Don't lose your cool just because your Miami air conditioner has decided to go on strike! 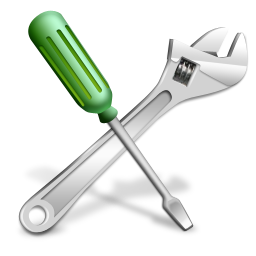 Miami Cooling can handle any kind of Miami air conditioning repair service our customers may be confronted with. 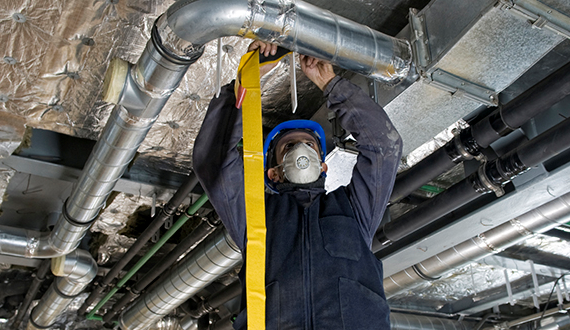 Miami Cooling provides around the clock Miami air duct cleaning, as well as full dryer vent cleaning services. Not only could you be breathing in harmful debris and allergens, but a build up of dryer lint is one of the leading causes of home fires! Protect your family's health by contacting Miami Cooling today for a FREE estimate on all your Miami air conditioning repairs. Call us now, we're available 24/7, and we know there's no time to waste when you need immediate Miami AC repair!